A new CEO at the helm means that direction has shifted at Ferrari and it no longer looks down upon electric cars. 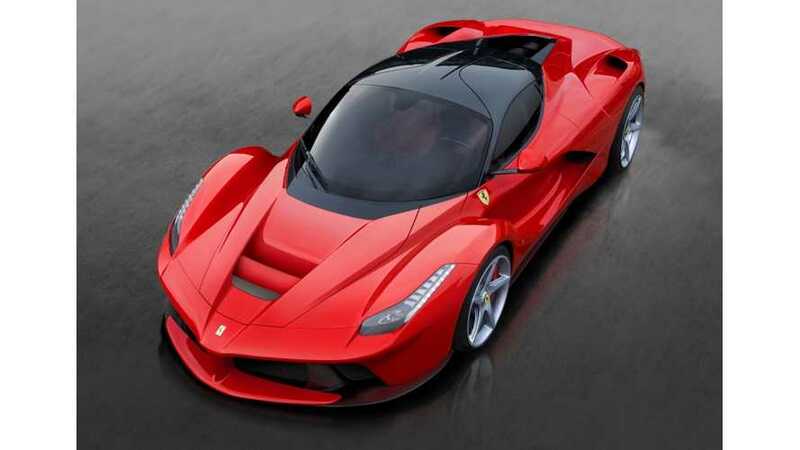 In fact, Ferrari now aims to lead the charge. 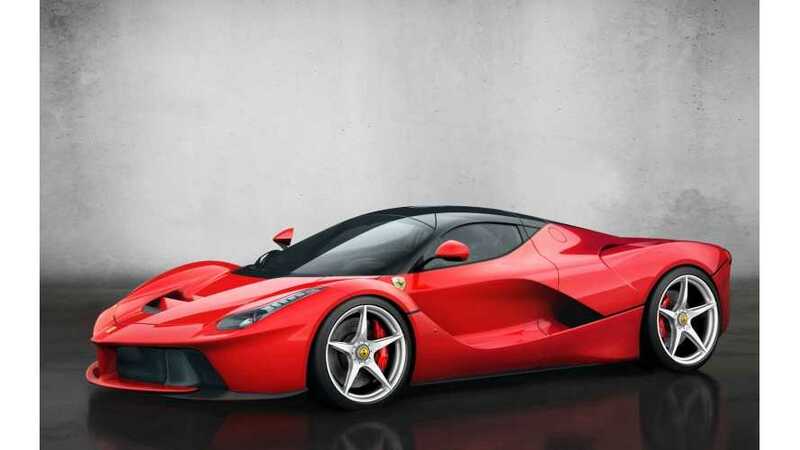 Fiat-Chrysler CEO Sergio Marchionne challenges the Tesla Model S and says Ferrari will be the first company to make an electric supercar. 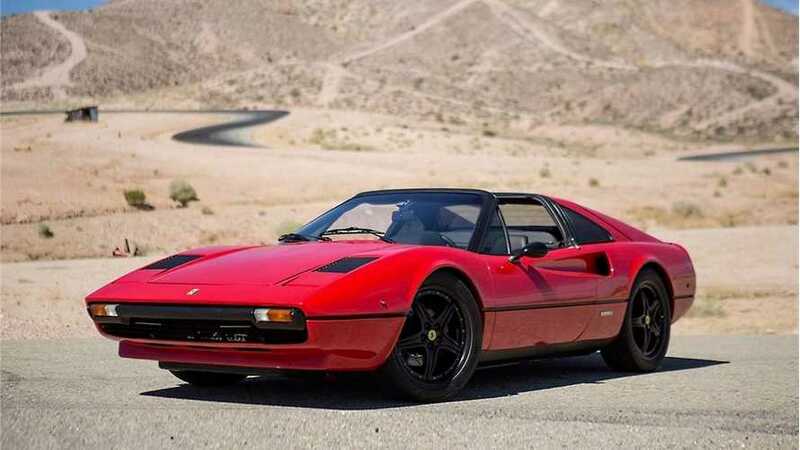 Ferrari Chairman Says Italian Automaker "Will Never Manufacture an Electric Car"